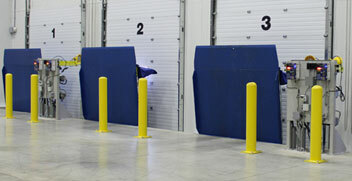 Overhead Door Company of Akron is dedicated to providing the most complete line of products available. Our commercial and industrial services include preventative maintenance inspection, damaged section replacement, and broken spring replacement. 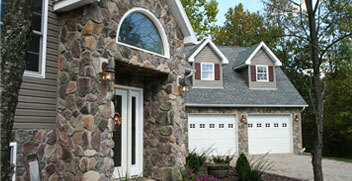 From new construction to replacement and repair, we have the products to meet your needs. We service all brands of doors and operators and provide 24/7 emergency service. 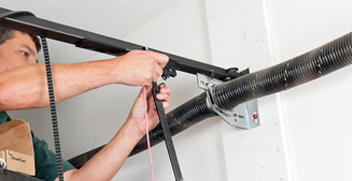 Our service department can handle any name brand of opener or garage door that may need to be repaired. With fully-equipped, full-time service trucks, we can offer you the response you need to get your working properly again.